On Saturday night, after the victory of the Spanish team in the Champions League final, many Italians loudly rejoiced, often using the social networks to spread their happiness. That was not because the Italian team, after all, had played a dignified match against a superior opponent, but simply because they supported another Italian team. 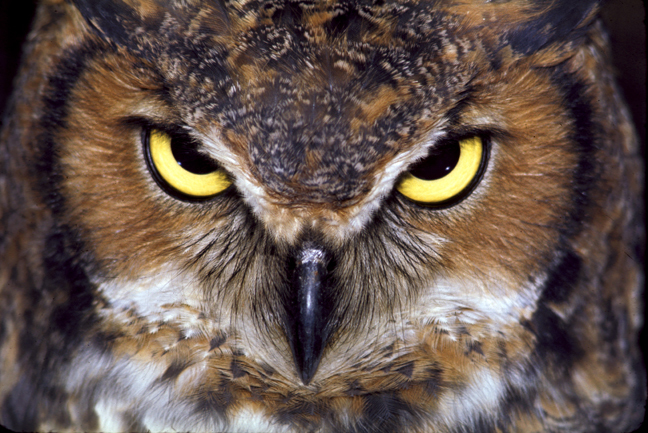 When an Italian behaves like that, he is called an “owl”; there is even a verb, “gufare” (“to owl”). Calling someone an owl is not derogatory in Italian, to sabotage an adversary is considered just natural, and doing that against an Italian enemy in a foreign or international forum is not considered unpatriotic in any way. Since he was appointed Prime Minister, Matteo Renzi has been complaining about owls hoping that his reforms will fail, even it that would mean damaging the country. Mr Renzi’s rhetoric, however, is unlikely to extinguish the Italian owl very soon, since this bizarre animal is the symbol of the very fragmented society of a national State which was born quite lately in the shadow of a millennia-old history. Tags: gufare, gufo, Italian, owl, politics, sport. Bookmark the permalink.